Today is the one day of the week I can cycle – all other days I either have client meetings or evening plans. 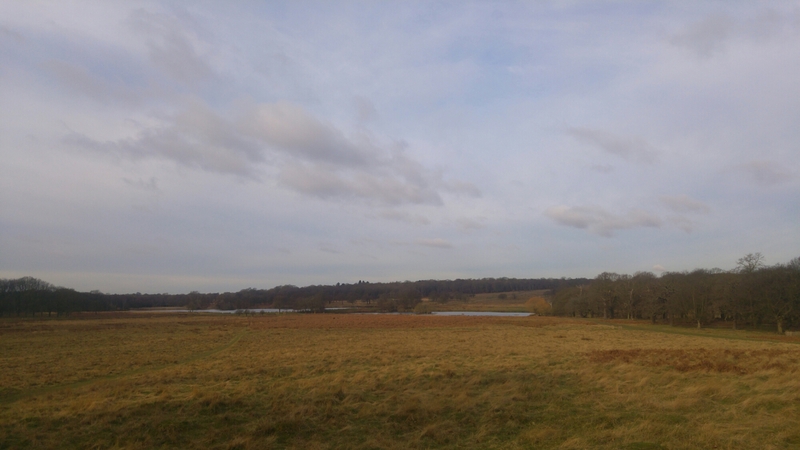 I decided to make the most of it by doing a jaunt to Richmond Park to see the deers! They were quite shy so I only got a couple of blurry, far away photos, but as you can see it was a gorgeous morning for cycling.